protect your most valued investment with safe, secure, energy efficient and convenient access to your home. 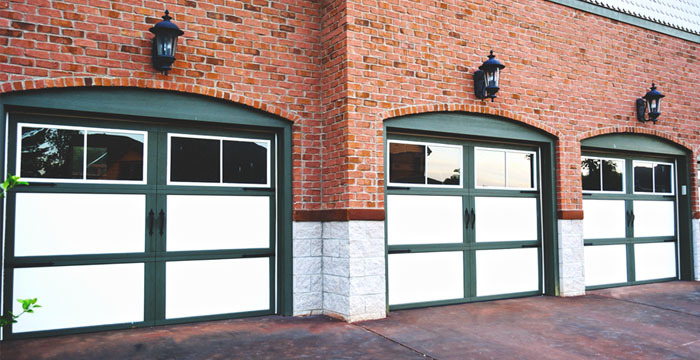 We sell the full line of exceptional steel doors to beautify and enhance your home while offering the additional safety and security these sturdy doors provide. 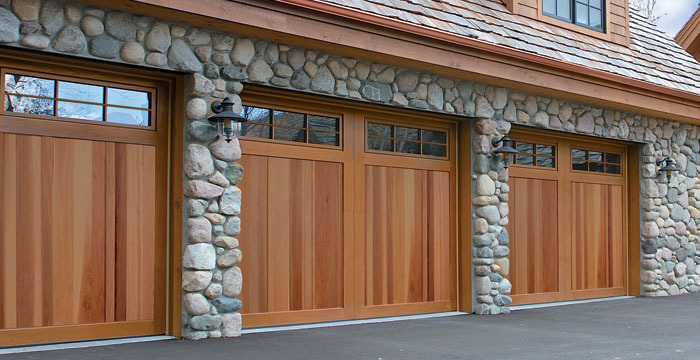 Horman garage doors are German engineered, made in the United States, and offer unparalleled performance and reliability. 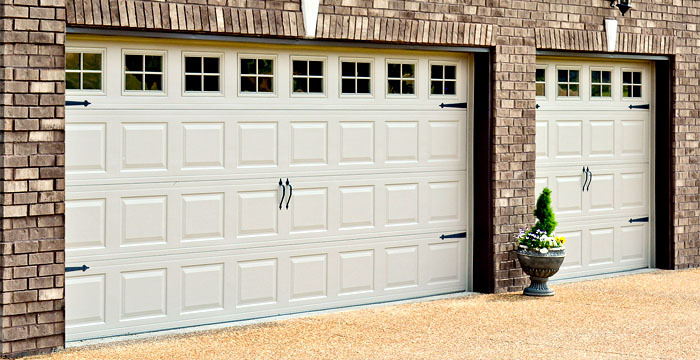 If you are a consumer that appreciates quality and products that will enhance your home, then look no further than the quality Hormann garage doors provided by Northgate Doors. 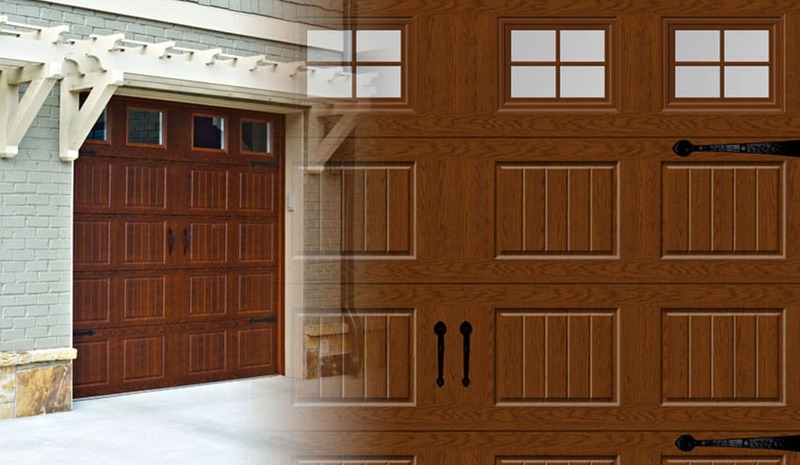 Hormann doors offer beauty coupled with security. 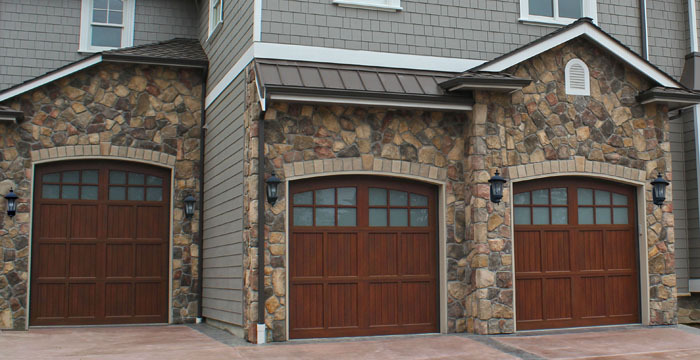 Call our team today for expert sales and installation of your new garage door. 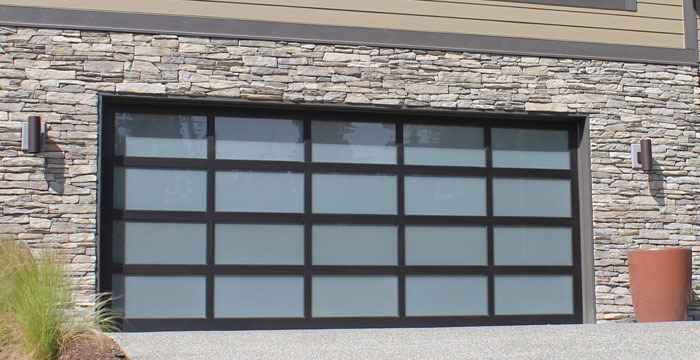 What exactly do Hormann steel garage doors offer you? 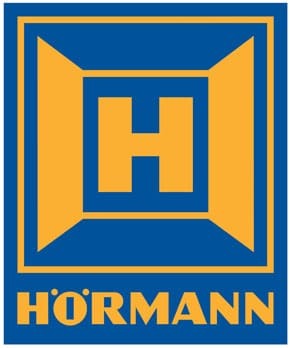 Hormann’s new “Extreme package” features commercial grade hardware and carries a lifetime warranty on all door components. Call us now! Step by step guide to program Hörmann HSM4 Mini-Transmitter for SilentDrive® Garage Door Openers. 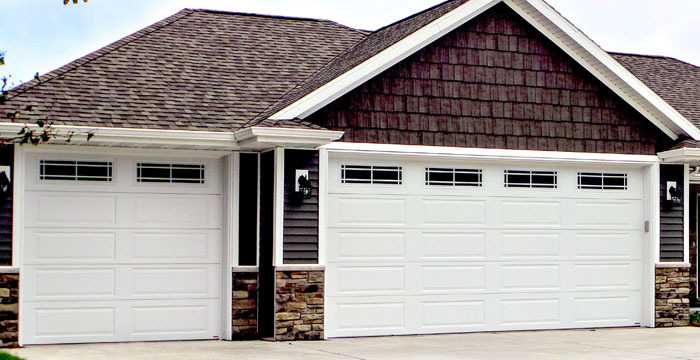 Garage door openers engineered for a lifetime of excellence, call Northgate Doors and let find the perfect door for your home. How to Reset and Retrain Hörmann SilentDrive® Garage Door Opener.